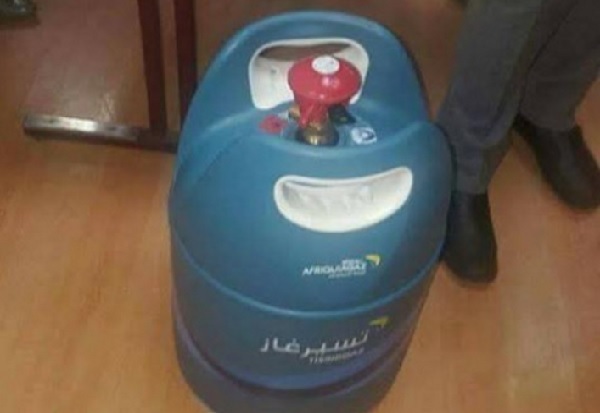 Rabat - A reusable plastic propane tank is expected to be available in the Moroccan markets soon, replacing the typical iron cylinder. 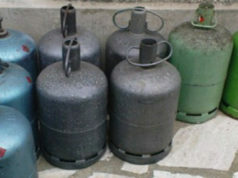 Rabat – A reusable plastic propane tank is expected to be available in the Moroccan markets soon, replacing the typical iron cylinder. 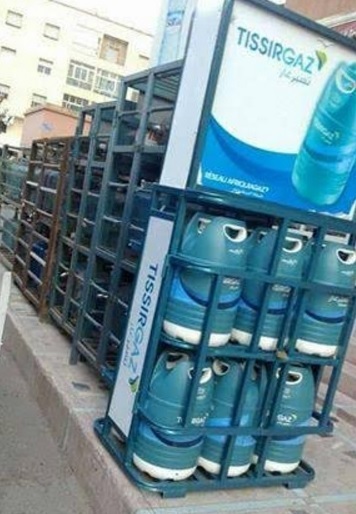 The first of its kind in Morocco, is the plastic cylinder is said to be equipped with a reinforced safety valve. 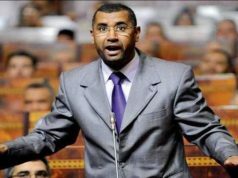 It also will combat the cheating of gas by allowing the measurement the quantity of gas that it contains. 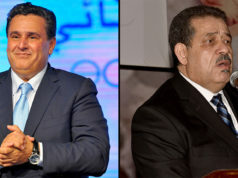 The first purchase is expected to cost MAD 330, with a recharge of MAD 40. 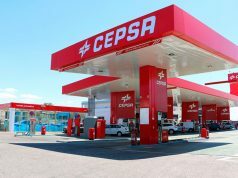 Mohammed Benjelloun, President of Gas Distribution in Morocco, told media that the plastic cylinder will emerge soon in Moroccan markets, noting that it is “safer” than the current one. The new cylinder shape has drawn the attention of social media users, who have shared photos widely and opened a discussion about it.